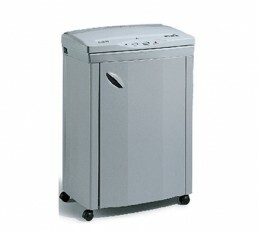 Classic Line: Quality & Professional. 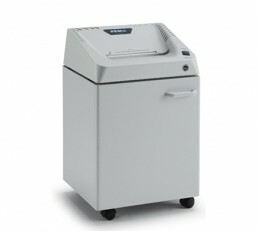 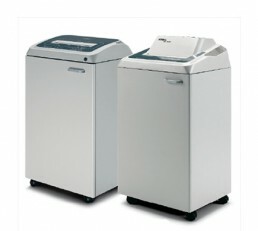 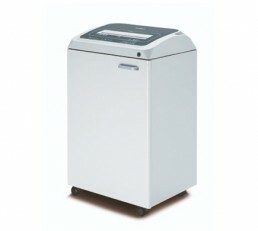 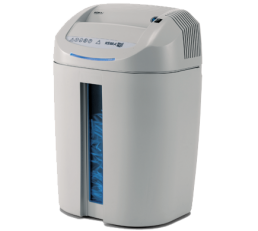 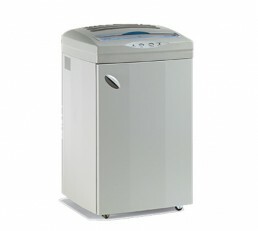 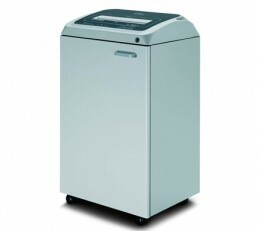 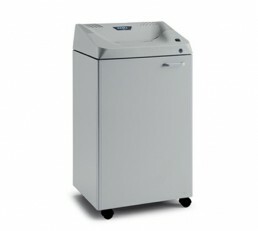 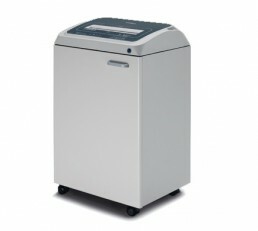 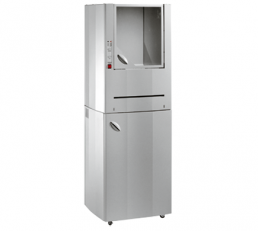 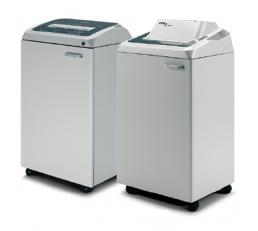 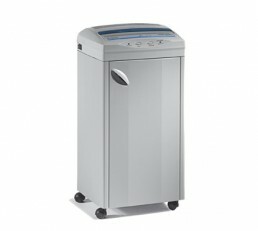 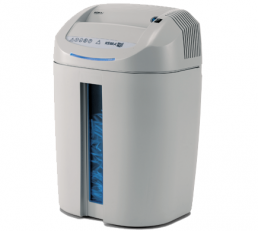 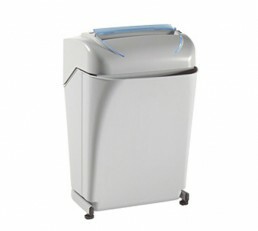 A complete range of shredders, from personal, auto feed, to industrial applications. 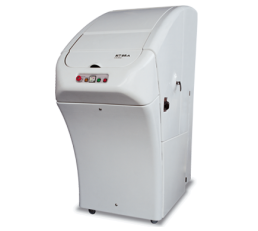 Touch Screen Line: Technology & Innovation. 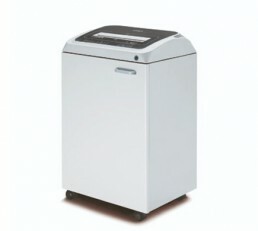 The most advanced shredders with Touch Screen technology and exclusive unique options available. 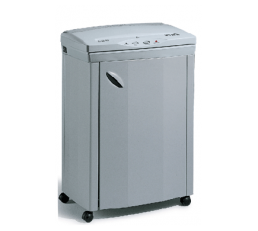 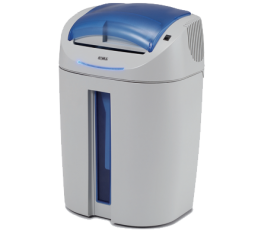 We provide a range of personal, office, department, industrial, high security and multimedia shredders to businesses throughout the UK and Leicester. 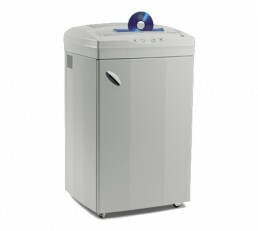 Call us today to find a machine to suit your needs. 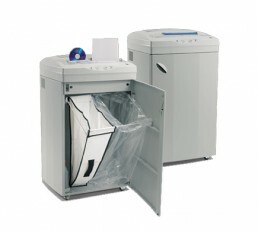 0800 197 8883.